Marietta, GA Million Dollar Luxury Homes for Sale | Cobb Co.
Marietta, GA Million Dollar Luxury Homes and Estates for Sale. Marietta Luxury million dollar homes and estates for sale. 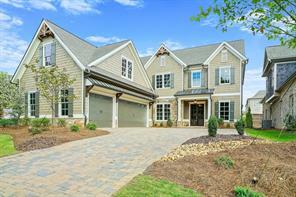 Marietta GA luxury real estate for sale. 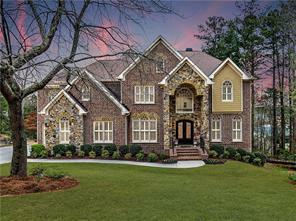 Marietta, GA Million Dollar Luxury Homes and Estates. 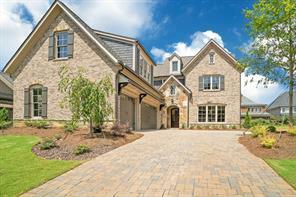 Marietta, GA million dollar luxury homes, and luxury estates for sale in Marietta GA priced above $1 Million Dollars. 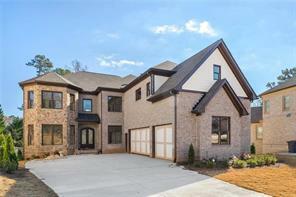 Peruse Marietta’s finest luxury homes and estate homes MLS listings in Cobb County GA. Marietta GA is ideal place to live and perfect for commuting in Metro Atlanta and also offers has easy access to Warner Robins AFB, Lockheed Martin in Marietta, Smyrna and Vinings! Marietta GA has so much to offer and you get do much for your money here! Find affordable luxury homes, and estates. 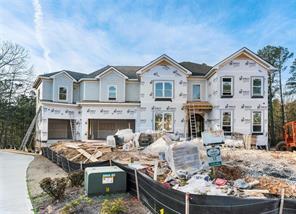 Find new homes, private estates, luxury real estate properties, and mansions located in gated golf country club communities with nearby shopping, great schools, and we even have great in-town living in historic properties near Marietta Square! 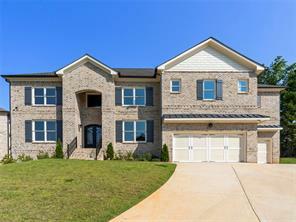 Marietta has are many great single family homes for sale, and luxury homes properties for sale in the 1 Million Dollar plus price range listed below. 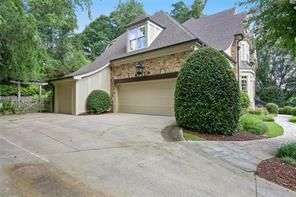 11) 4580 Oakside Point, Marietta, GA 30067, Cobb Co.
12) 1877 Wood Acres Lane, Marietta, GA 30062, Cobb Co.
13) 4596 Oakside Point, Marietta, GA 30067, Cobb Co.
14) 4600 Oakside Point, Marietta, GA 30067, Cobb Co.
15) 4801 Wigley Road, Marietta, GA 30066, Cobb Co.
16) 4801 Wigley Rd, Marietta, GA 30066, Cobb Co.
17) 1854 Wood Acres Ln, Marietta, GA 30062-6417, Cobb Co.
18) 1854 Wood Acres Lane, Marietta, GA 30062, Cobb Co.
19) 1884 Wood Acres Ln, Marietta, GA 30062-6418, Cobb Co.
20) 1884 Wood Acres Lane, Marietta, GA 30062, Cobb Co.